The weather is getting warmer and the sunshine is lasting longer. 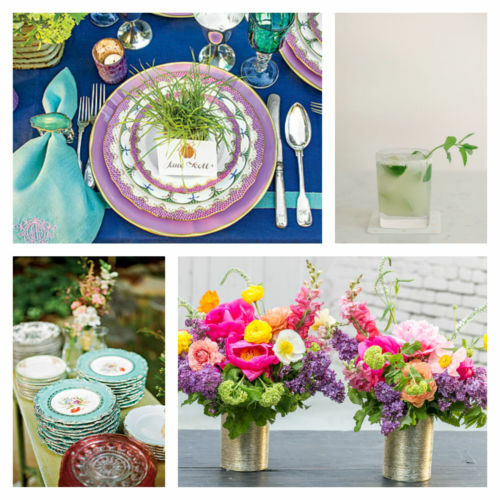 Time to pull out your linens and get your table ready for spring! Here are a few tips for setting your table this season!